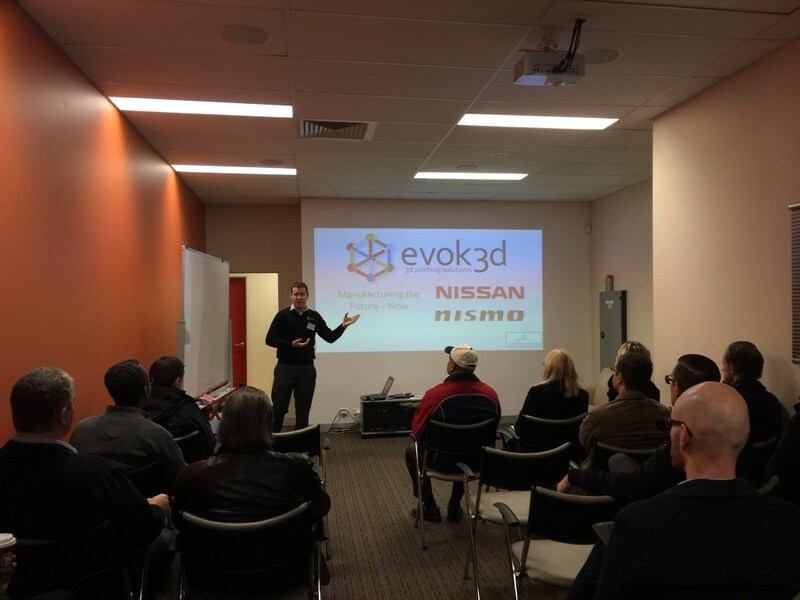 On August 11 and 13, evok3d were proud to host our guests at the Nissan Motorsport headquarters as part of the 3D Systems Manufacturing the Future NOW seminar series. After guests were welcomed with coffee and breakfast came our presentation where we covered some of the 3D printing technologies across various industries such as medical, dental, jewelry, defense, aerospace and motorsport. 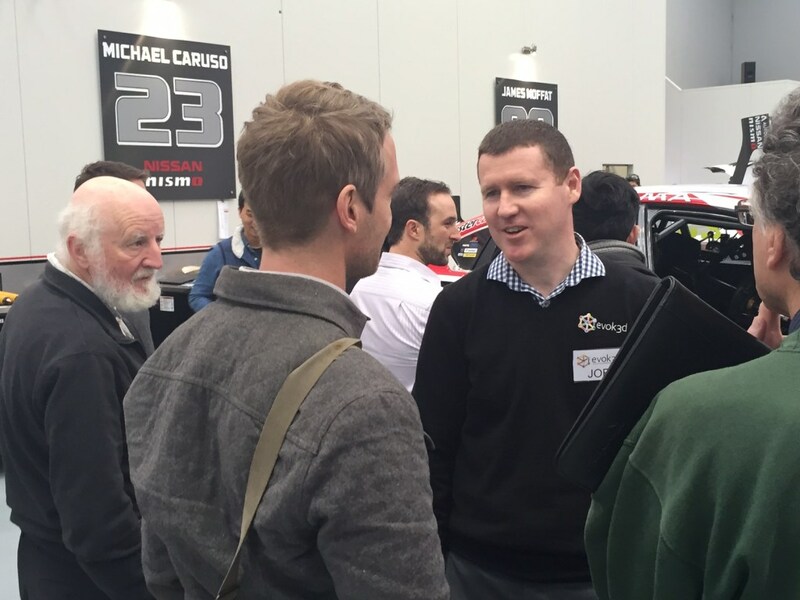 We showed many real world applications where 3D printing has been used to enable these industries to reduce costs, be first to market, create personalised and bespoke items and solve previously unsolvable problems. 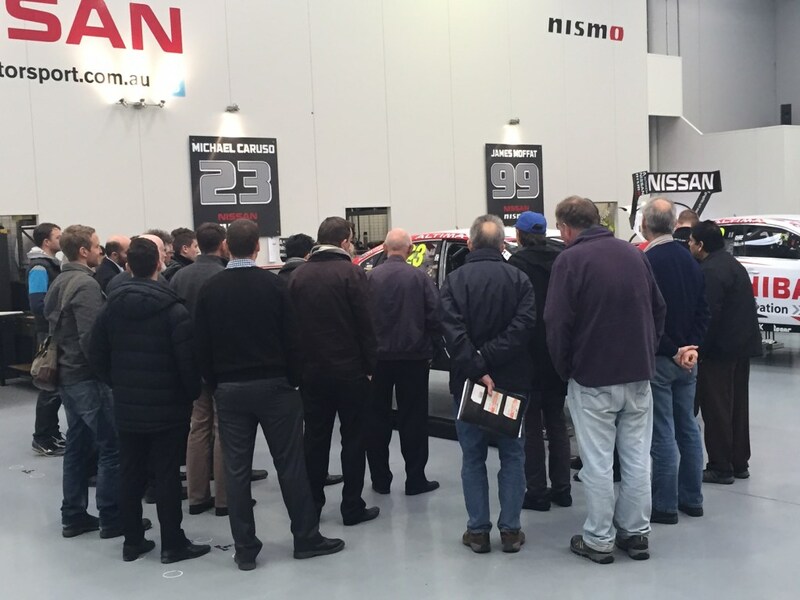 Participants then enjoyed a personal tour of the facilities which allowed our visitors to see how 3D printing has now become and essential part of a high tech manufacturing facility, complementing traditional manufacturing capabilities such as CNC machining and composite part production. We'd love to hear your thoughts on the subject in the comment section below. If you have any questions about how 3D printing can work for your business please don't hesitate to contact us.